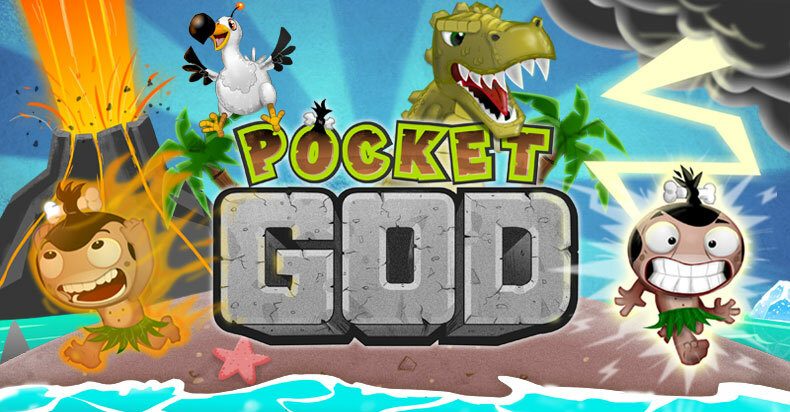 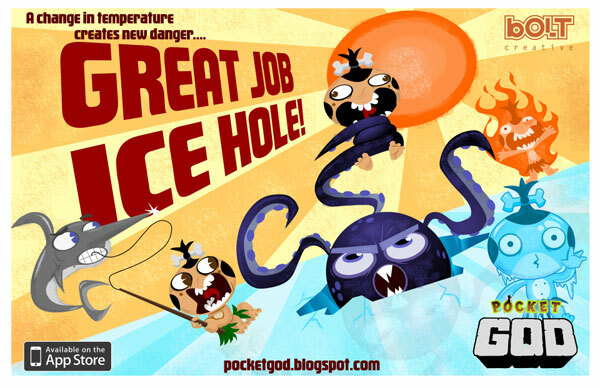 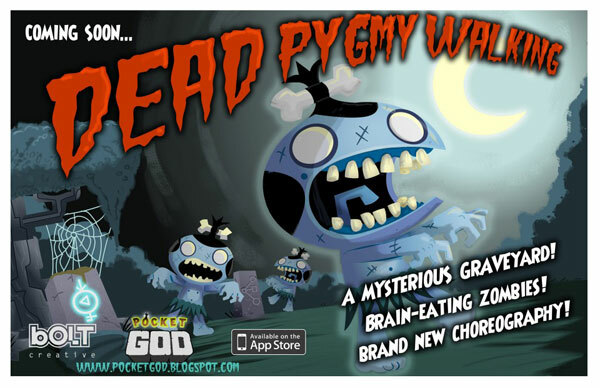 Pocket God is an mobile game created by Dave Castelnovo and myself and has sold 7 million copies across iOS, iPod iPad, Android and Windows Phones. 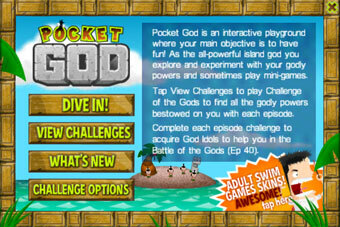 We released it in January 2009, and immediately started to update the app often. 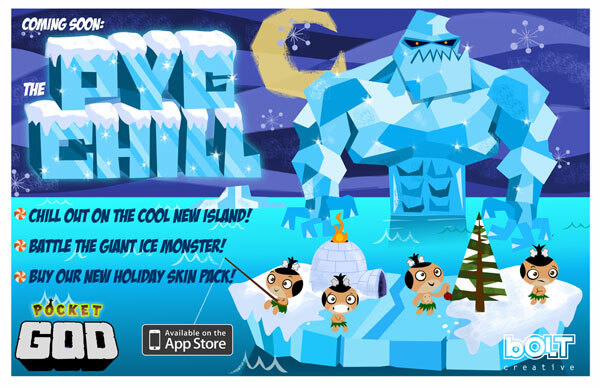 By March, it became number one in the App Store for 4 weeks...and generated an enthusiastic fanbase! 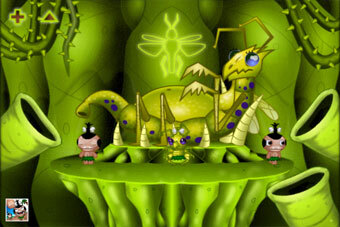 Because of this, it spawned a 26 issue comic series, a Facebook game, toys and more. 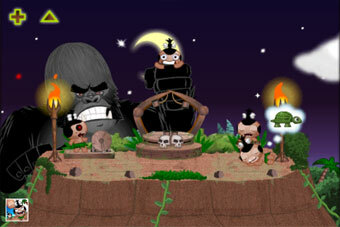 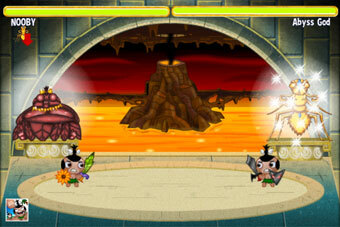 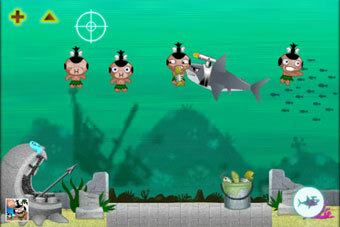 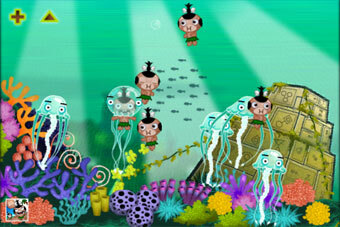 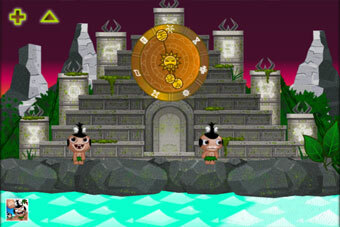 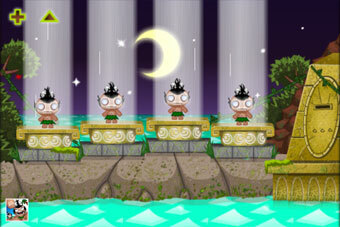 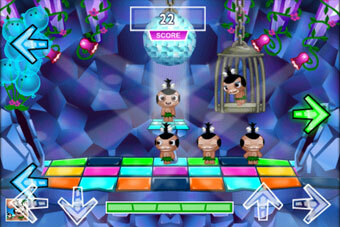 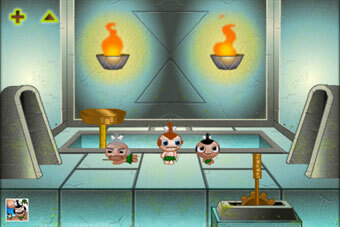 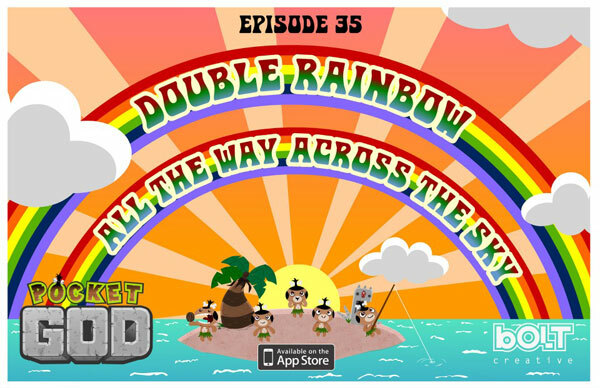 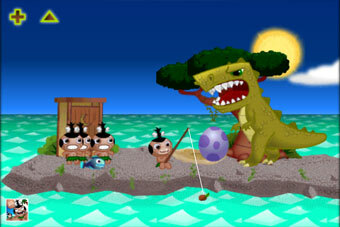 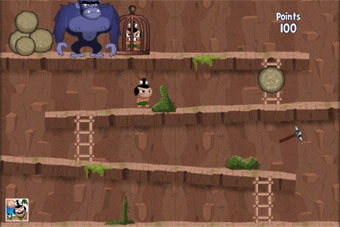 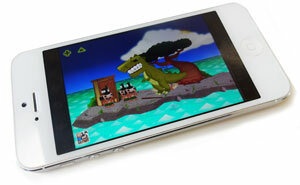 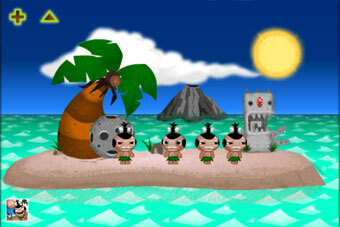 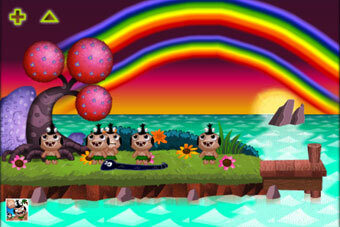 Pocket God is a humor-based interactive sandbox game starring 6 pygmies where the player acts as the island god, helping or hindering the hapless natives. 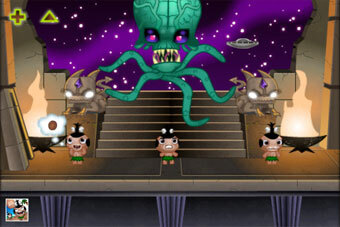 It started as a simple iPhone game but evolved over 47 updates into an extensive world with a huge variety in game play mechanics and a growing mythology. 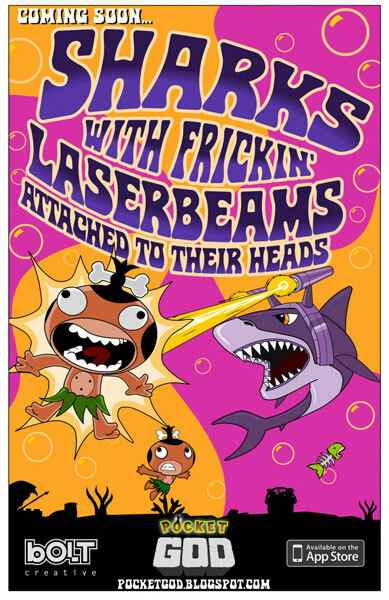 As part of our collaboration, I was responsible for all the visuals, text and sound while Dave, among other things, masterfully handled all the programming and technical aspects. 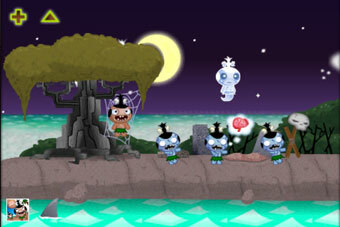 He set up ways for me to build out game animations using xml, flash and imported bitmaps, so I did have to dive into xml files often.